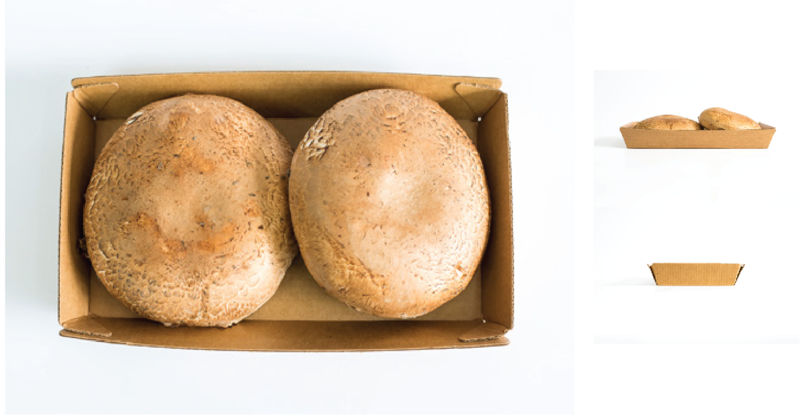 Eco-friendly packaging solutions for your mushrooms. 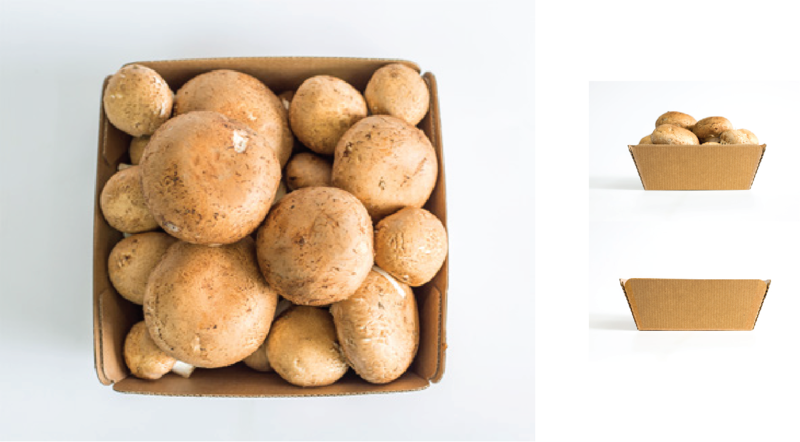 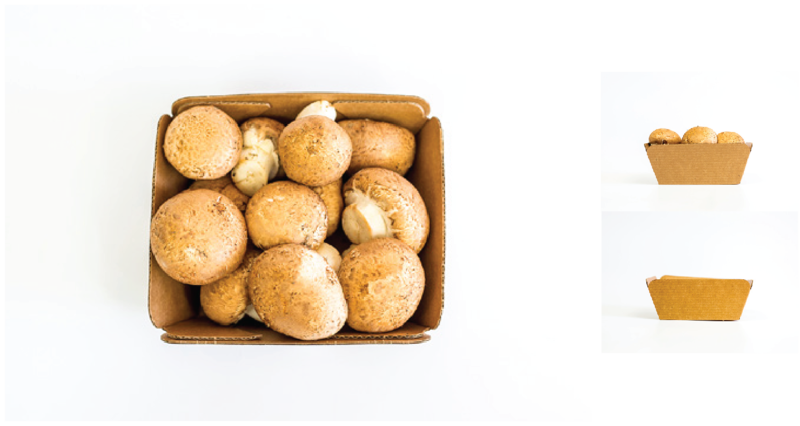 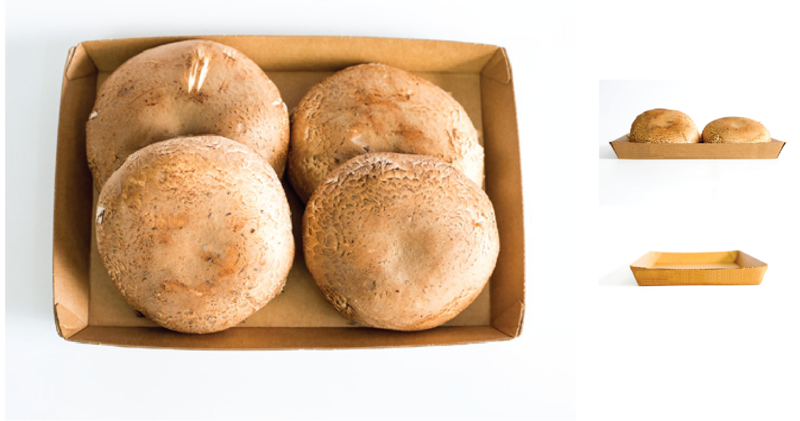 ReadyCycle® understands that mushrooms are a sensitive product that requires considerable attention from field to consumer. 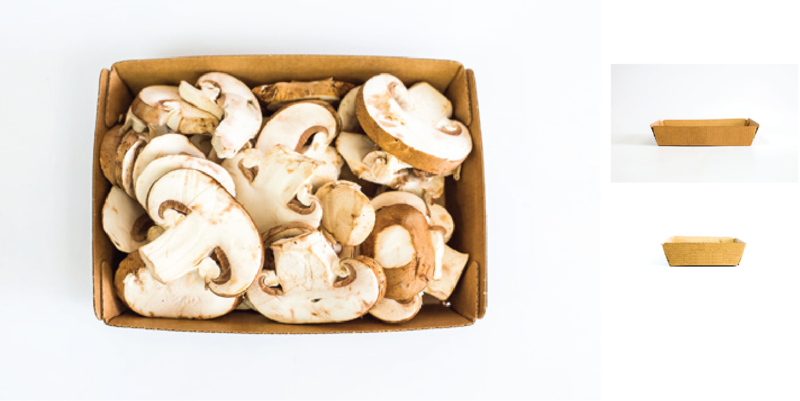 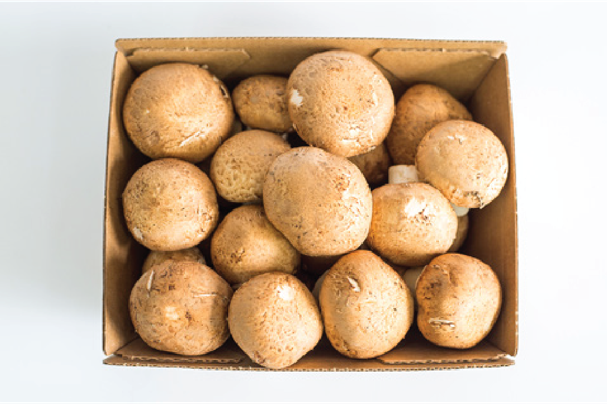 Packaging plays a key role in maintaining a robust lifecycle, and because mushrooms are made up of 95% water, ReadyCycle ensures our sustainable packaging accommodates the needed environment to maintain proper temperatures, moisture levels, and protection between packaging, presentation, and delivery to the end consumer. 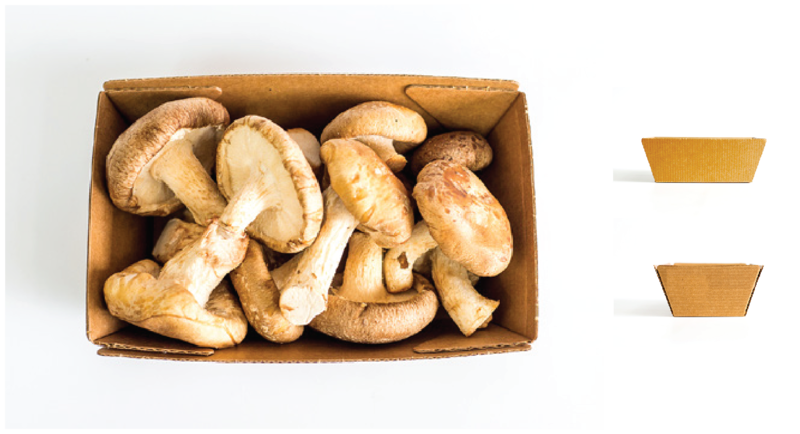 5.50" x 4.88" x 2.25"
7.63" x 5.50" x 1.50"
7.13" x 4.63" x 2.25"
7.13" x 5.75" x 2.63"
7.50" x 7.50" x 2.63"
11" x 7.50" x 1.13"